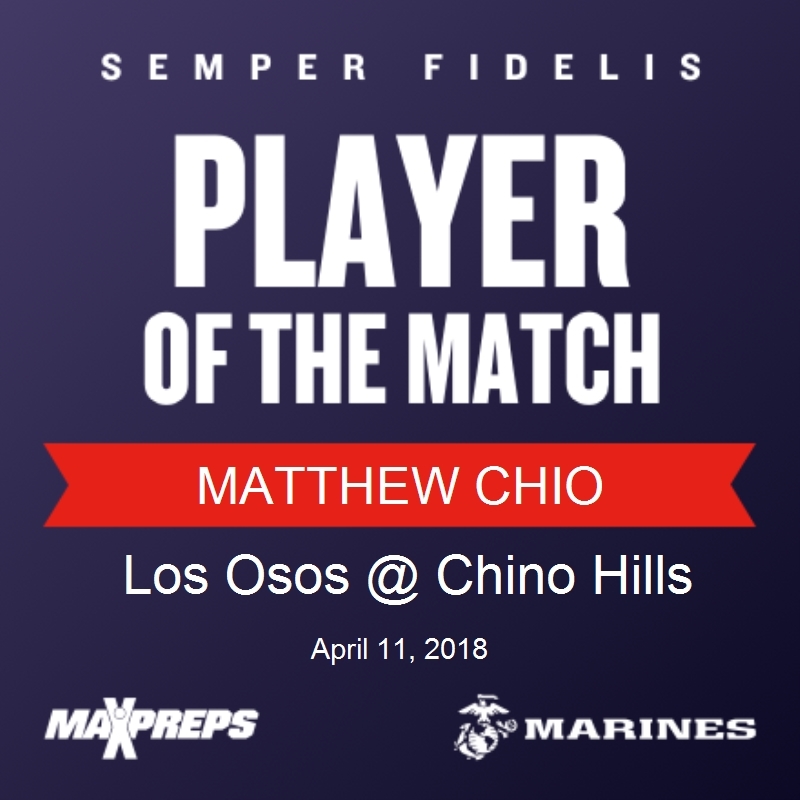 Freshmen standout Matthew Chio had a great match, going undefeated in winning all 3 of his sets which includes defeating one of the league’s top singles player by a score of 6-2. Matt finished the match with sets scores of 6-2 and 6 Love. Great job Matt!